A securities class action lawsuit has been filed against the health care provider American Renal Associates, alleging false or misleading statements made by the company. To learn more about this case, visit Battea’s American Renal case summary. Specifically, the suit alleges that American Renal failed to disclose to its investors that it was engaged in an allegedly fraudulent plan to push its kidney treatment patients onto expensive health insurance plans obtained through the Patient Protection and Affordable Care Act’s exchanges, rather than getting them on Medicare or Medicaid plans for which they otherwise qualified. The reason for this action was allegedly that American Renal got greater reimbursement for its dialysis treatments through private care, rather than government plans. Doing so is illegal under both state and federal laws. The suit has a class period from April 21 through Aug. 18, 2016. 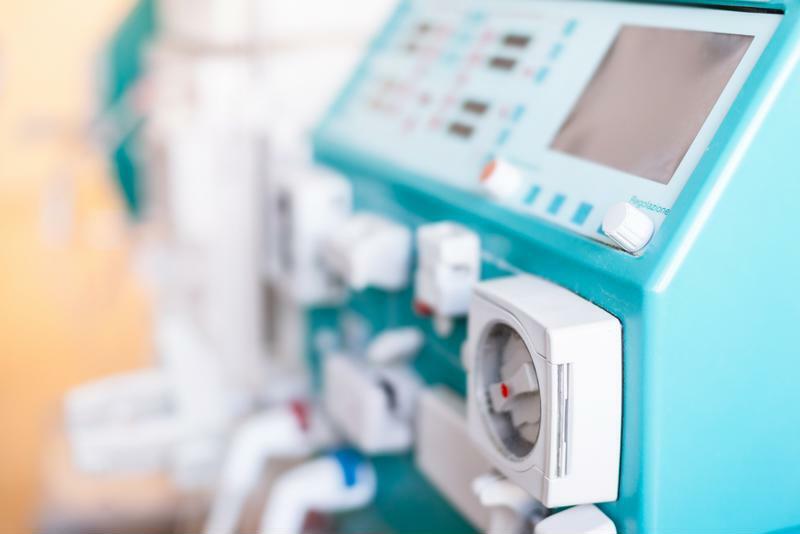 A dialysis provider faces a securities class action suit. It seems as though the issue of American Renal allegedly pushing consumers onto private health insurance plans – rather than allowing them to go through the government-run plans – became public news when the major health insurer UnitedHealth Group filed a lawsuit of its own in U.S. District Court in Florida’s Southern District, according to a report from The Wall Street Journal. Specifically, what American Renal allegedly did on numerous occasions was sign its patients up for the more expensive coverage then find a charity that would help cover their insurance premiums. For its part, American Renal said the suit was baseless and that it planned to fight the legal battle, the report said. However, the suit alleged a massive difference in the price of care for the same treatment under Medicaid or Medicare versus what United had to pay. Under the government plans, American Renal received reimbursement of about $300 or less for each dialysis session it administered, but that number ballooned to as much as $4,000 for United. “Many of these patients have been hit with medical expenses that would have been covered by their government-sponsored Medicare or Medicaid plan, and we are confident that the Court will put a halt to these illegal and fraudulent practices,” a UnitedHealth spokesman told the newspaper. Furthermore, it should be noted that it was not just United that allegedly had reason to be upset over this issue, the report said. The charity with which American Renal connected its patients now says six insurers operating in 34 states are now rejecting its payments for these issues. However, the charity also isn’t named in the suit. Further, a number of states have instituted regulatory rules stating that health insurers must accept payments from the charity, while others have heard these cases and determined insurers were not required to accept payments. American Renal went public in April, and originally enjoyed stock prices that fluctuated between $25 and $30 or so. But once this suit was filed, its price per share began a fairly rapid decline. It was at $28.53 on July 1 but by the end of the month had fallen to less than $24 dollars. That trend continued throughout the summer and into autumn, and today American Renal trades at less than $18 per share.